The Suzuki Music School of Maryland, Inc. (SMSMD) firmly stands behind the belief that Music Education can assist parents in building a solid learning foundation for their children’s overall Education. Old-Fashioned Family Values with a Modern Twist. 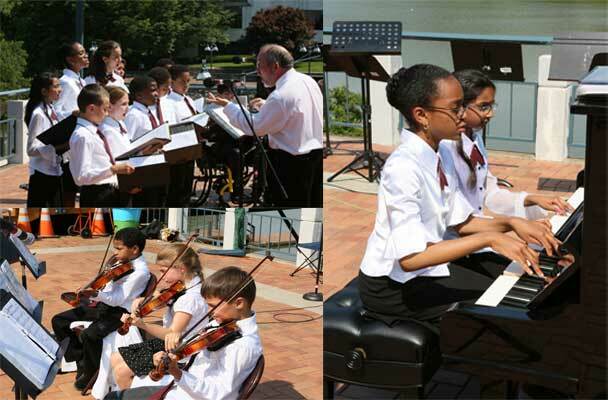 The Suzuki Music School of Maryland, Inc. provides a variety of music lessons and classes for all instruments and voice. 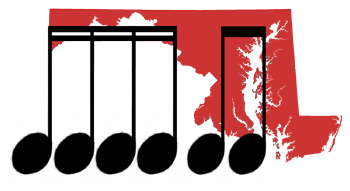 Located in Columbia, Maryland, we offer both Suzuki and traditional approaches in many combinations. Students may study in private, semi-private or in family/group sessions in a variety of time allotments. We encourage families to consider taking lessons together as a valuable source of quality time for sharing, learning, and enjoying music. Emphasis is placed on reading and rhythm skills, theory, and intonation. We also offer a “gifted and talented” track with enriched lessons and a focus on general ­musicianship for those students who qualify. We continue to include an expanded selection of enrichment opportunity classes for the entire family to enhance the understanding, appreciation, and enjoyment of music. The Suzuki Music School of Maryland, Inc. has been invited to continue our long-standing community outreach programs at various schools in Howard County, Maryland. In addition, the school has coaching sessions for those students who want to audition for All State, All County Bands, Orchestra, and other honor groups.